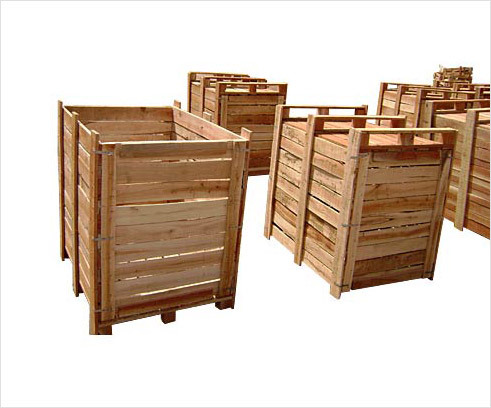 We offer an extensive range of Wooden Frame Boxes, which is available for heavy loading, especially used for transporting of Heavy Machines, bulk quantities Manufactured using Superior quality of wood, these are ideal for export shipments both in container as well as break bulk. Our high capacity Wooden Boxes are globally accepted and are meeting all the international standards of product accuracy. Further, these can be availed in customized form as per the specification provided by our clients.